Whether it's one-on-one time or with the whole family, spend the day having fun in Clifton Park with the mom in your life! From picnics, to attractions, to day trips, there are so many options in the area. When is the last time you took a walk or visited a park with your mom? 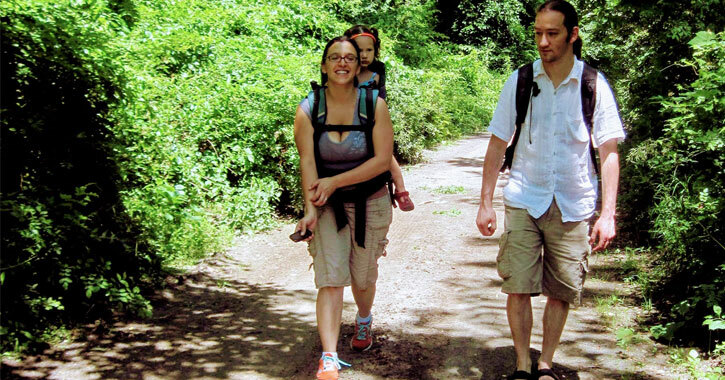 Celebrate the beautiful spring weather in addition to Mother's Day by heading out to a local park or trail together. Make sure to bring everything you need, including food, drinks, and maybe even a kite or a frisbee! 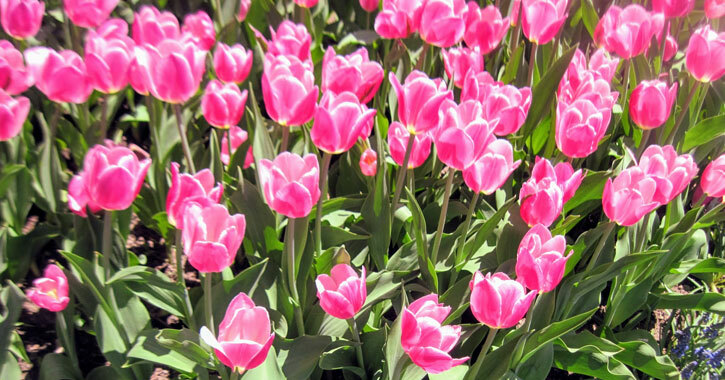 Thousands of tulips are in bloom in Washington Park in Albany at the annual Tulip Festival! Spend the whole day with your mom enjoying the incredible tulips, browsing vendors, and listening to live music. Taste what local wineries are serving up! Learn more about the wine-making process and find a new local favorite. 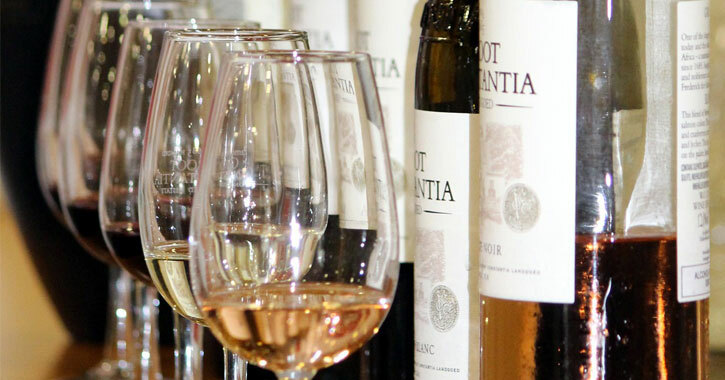 You'll be pleasantly surprised by the great wines and wonderful atmospheres you'll come across. 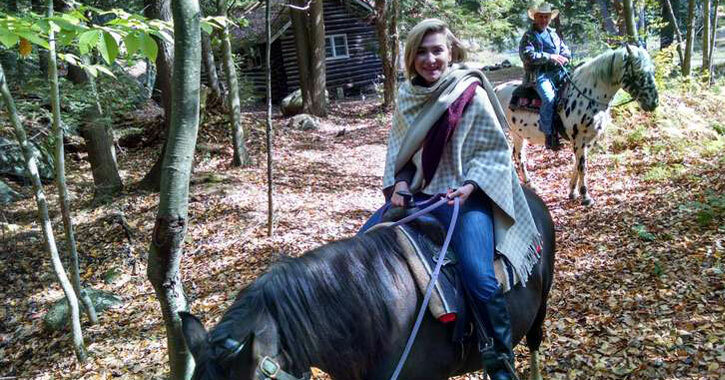 Ranches in the Lake George area offer one of the most unique and fun experiences - horseback rides on trails! Take a day trip with the whole family and embark on a peaceful ride with spectacular views. 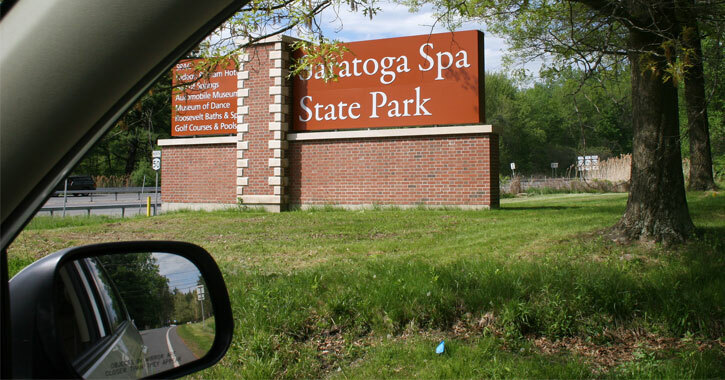 Speaking of Lake George, Clifton Park is conveniently located in between Albany and Saratoga, and it's also close to Troy and Schenectady! Pick a location, take a drive, and then enjoy activities and things to do wherever you end up. Take your mother out for a delicious brunch or fine dinner! Lots of local restaurants will be offering specials to celebrate the special women in our lives. Learn something new! Take a trip to a local museum and treasure the rich history of Albany and the Capital Region. Has your mom been mentioning a project or something she needs done, but can't do it on her own? This Mother's Day, offer to help her complete the task! From spring cleaning to moving heavy furniture, the help will be greatly appreciated.